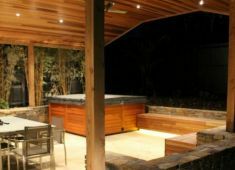 Whether you're looking for a complete outdoor renovation or a simple garden makeover, you've come to the right place. 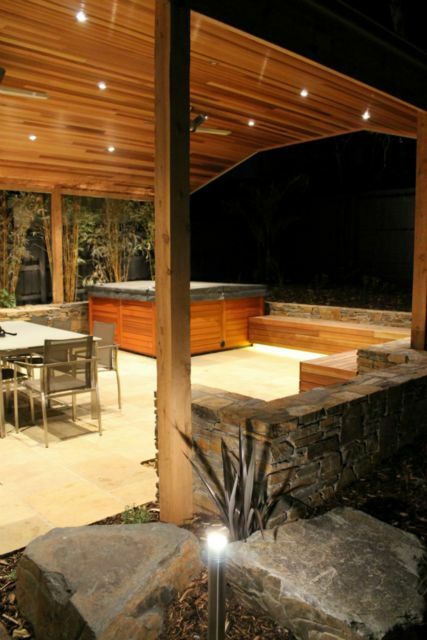 Mars Landscaping and Design is an industry leader when it comes to delivering quality landscaping services in Melbourne. We handle domestic and commercial projects of all shapes and sizes and unlike most other companies, we are registered builders so we can properly protect you, your belongings and your loved ones at all times. 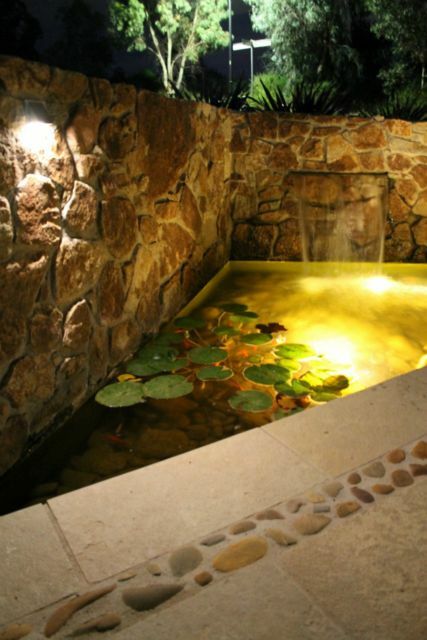 That means when you employ our services, you can expect a lot more than just creative landscape designs, high quality workmanship and the very best customer care on offer. You'll also be covered if anything goes wrong, with our easy terms and conditions delivering peace of mind throughout the process. 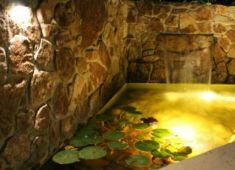 The owner of our business, David Marasco, has been in the industry for more than 18 years and has won awards at high profile events such as the Melbourne International Flower & Garden Show and Singapore's Garden Festival. 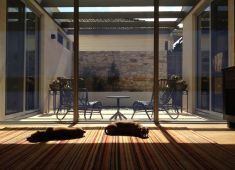 His extensive knowledge and experience can help to transform your outdoor area into a beautiful oasis that adds space and value to your home. So call us today on 0412 676 322 for some expert advice to help you plan your project, as well as a fixed price quote so there are no surprises along the way. 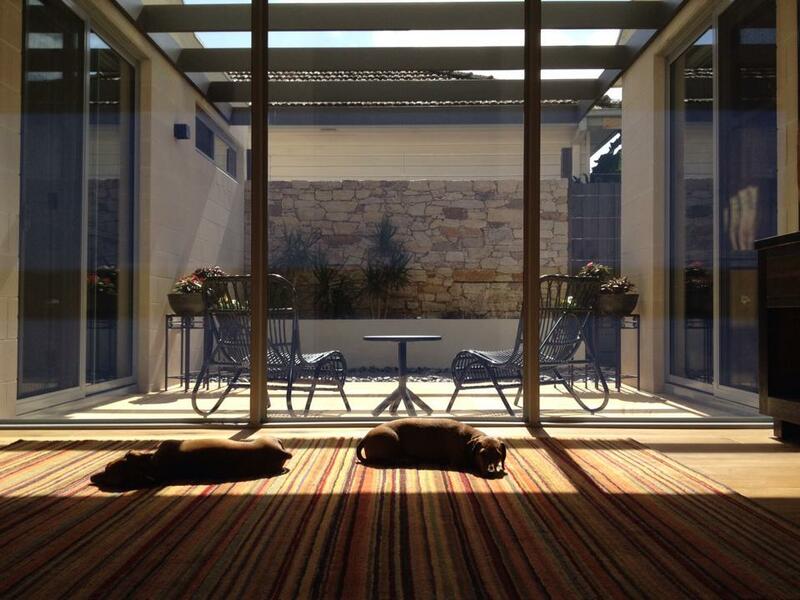 Visit our facebook page to see regular updates of our work and for advice and tips. According to Victorian law, any landscaping services valued at $5000 or more must be carried out by a registered builder. Unregistered works are not covered by industry insurance and may leave you exposed financially. You may also experience problems if you decide to sell your property.